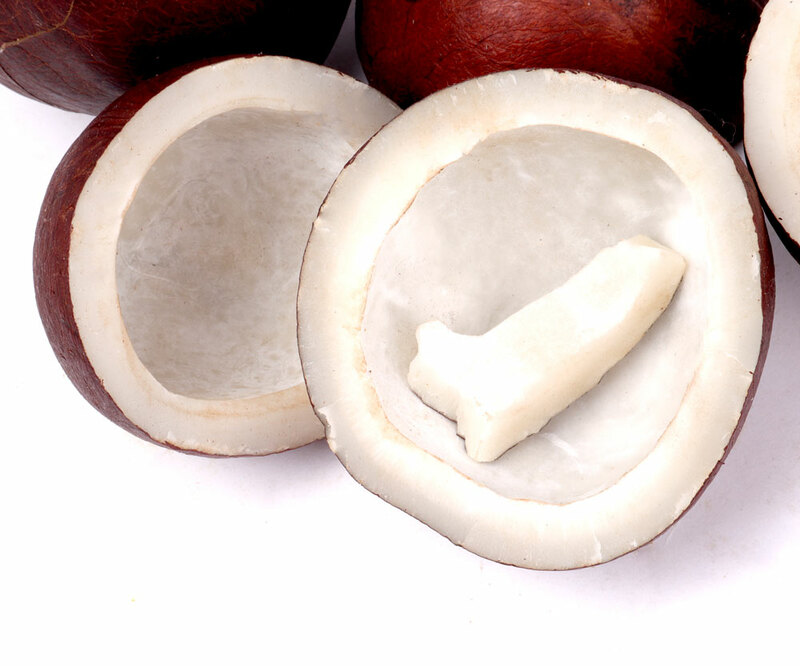 have fresh and clean dry coconut. 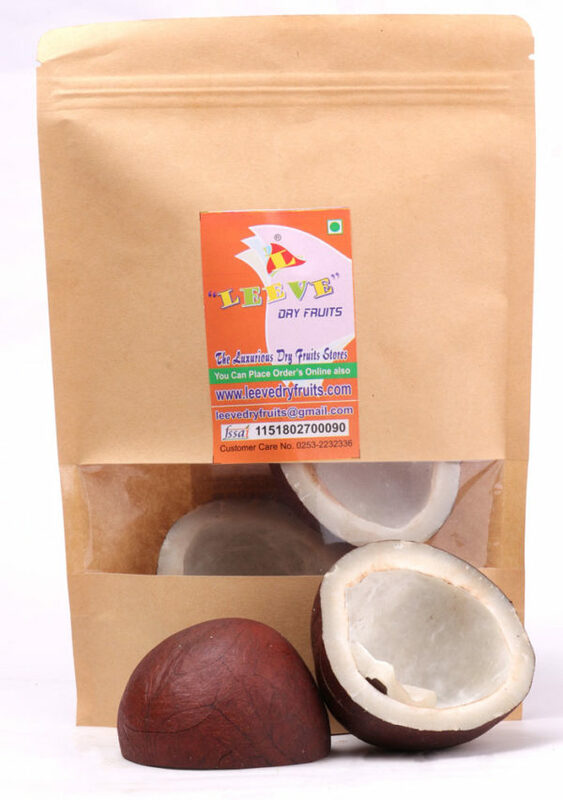 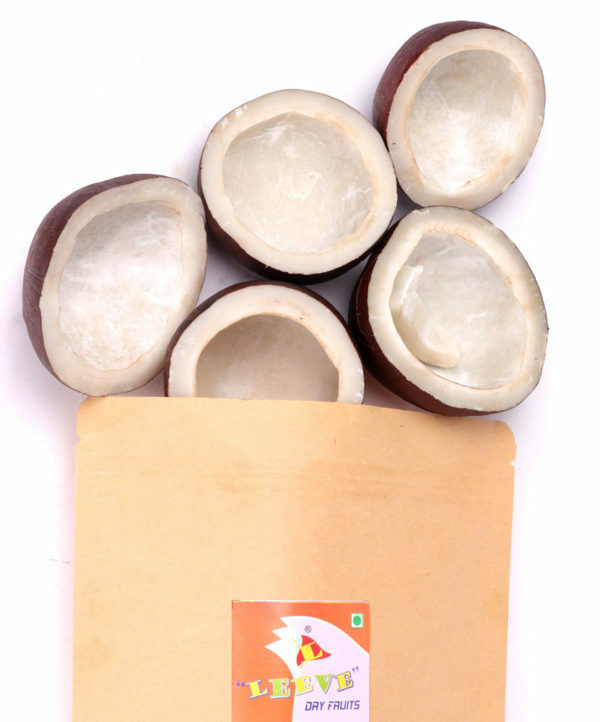 Coconut is uses in many requirement like Helps in keeping hair and skin healthy and youthful looking, prevents wrinkles, sagging skin, age spots, and provides sun protection. 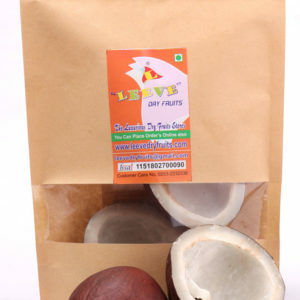 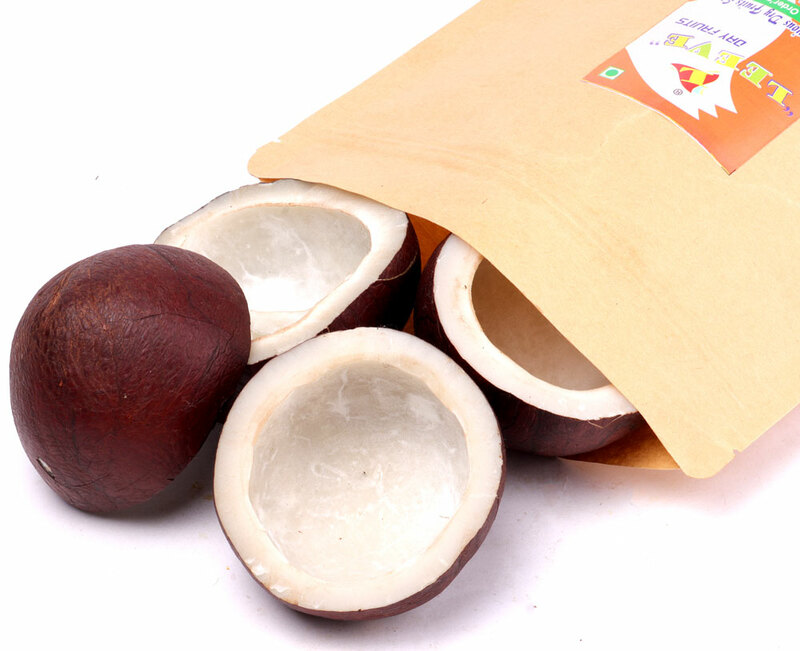 Supports immune system health: it is anti-viral, anti-bacterial, anti-fungal, and anti-parasite Coconut is also used in many dishes for garnish or for making gravy. 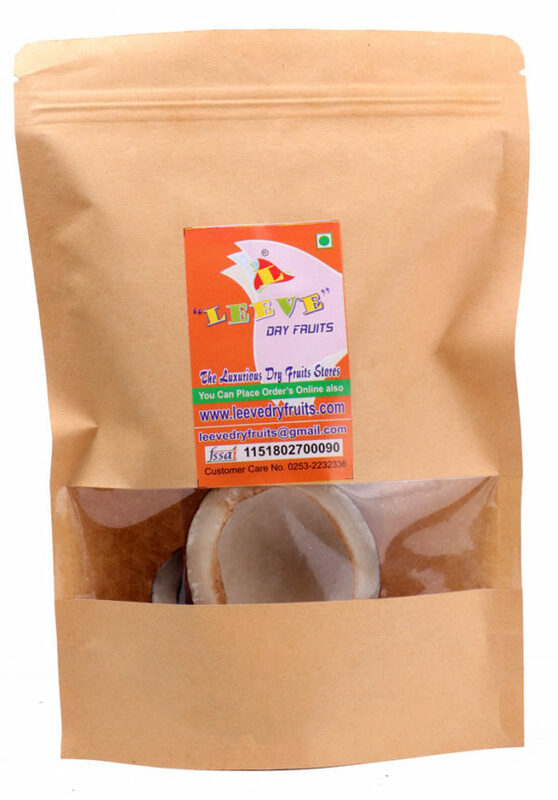 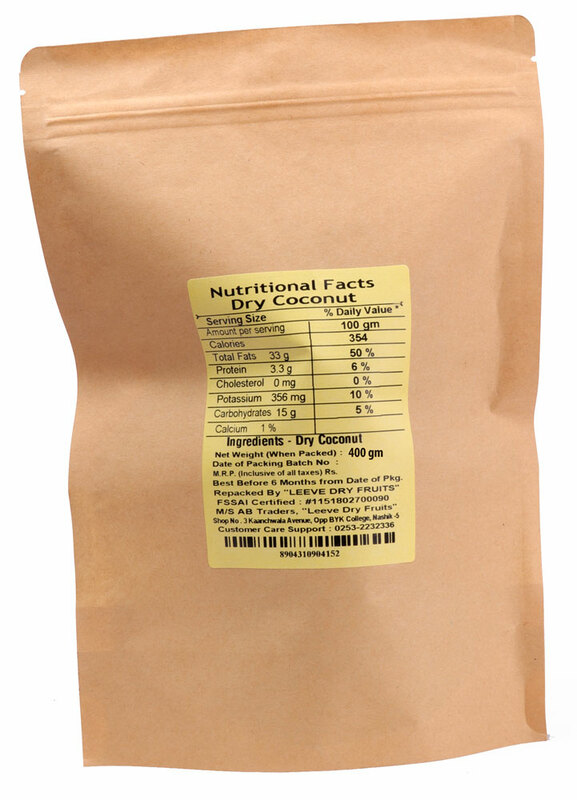 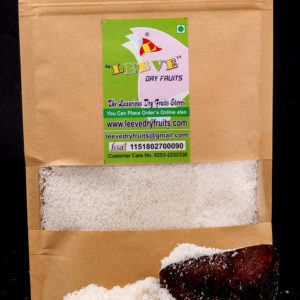 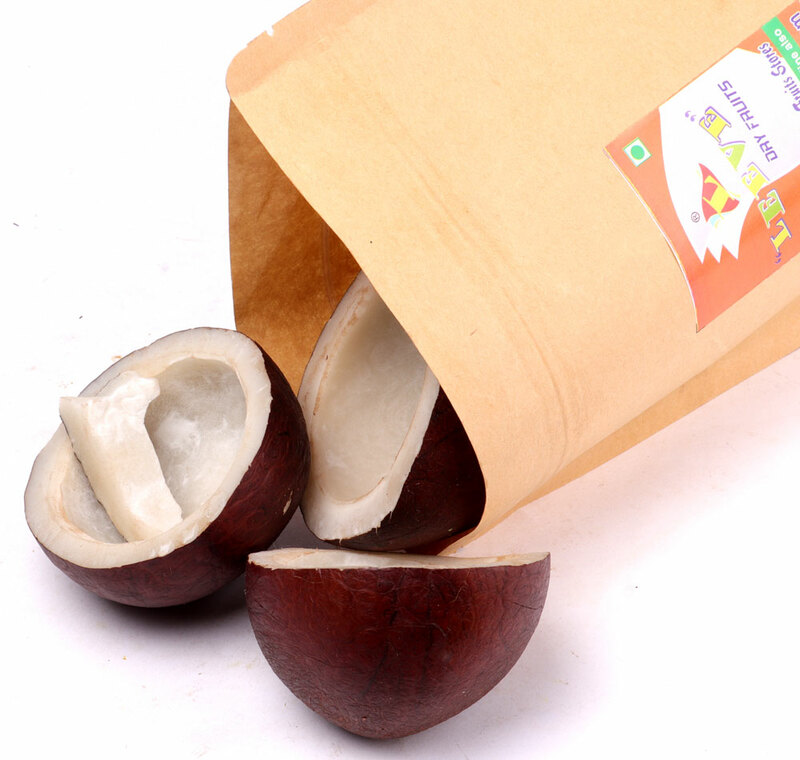 Dry Coconut have natural and pure sweet.